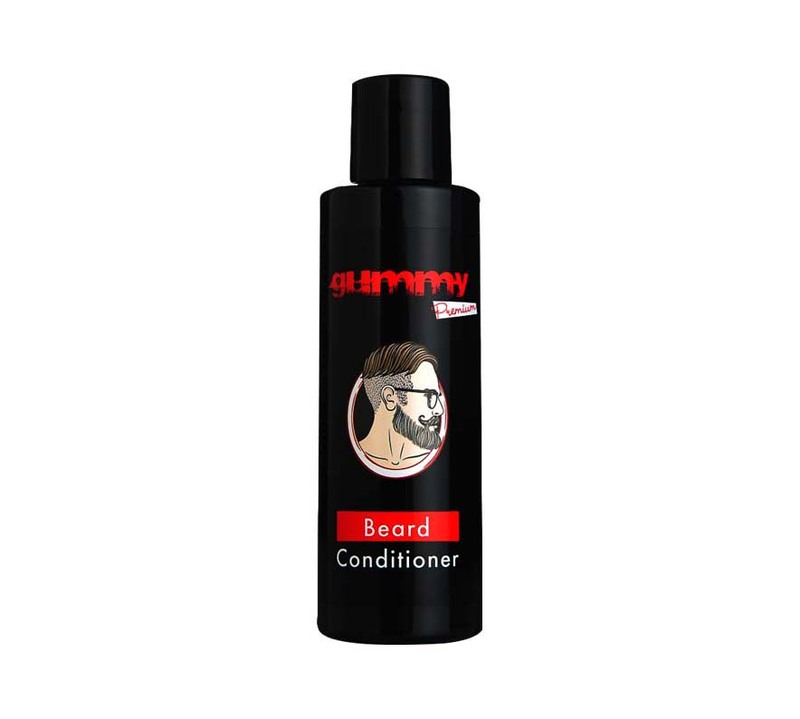 Gummy Beard conditioner moisturizes, softens and ensures easy combing of your beard with its vitamins and herbal extracts content. USE: Apply some amount on your beard shampooed and slightly dried, and then spread thoroughly by massaging and then rinse with plenty of water. To the attention of consumers: Avoid contact with eyes. In case of contact with eyes, wash with water. Keep out of reach of children. For external use.